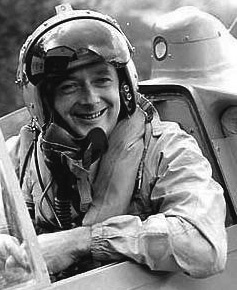 The son of Sir Malcolm, Donald strove to emulate the successes of his late father on both water and land. 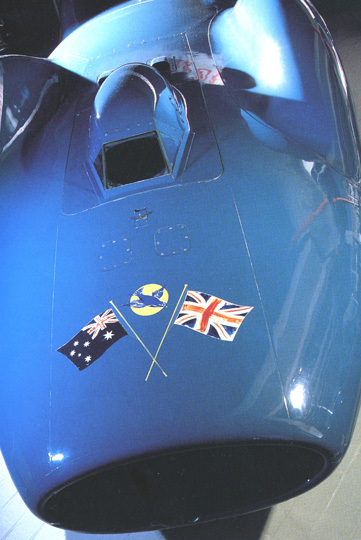 He set eight world speed records, including a land speed record of 403 mph in Bluebird CN7 at Lake Eyre in Australia in 1964. 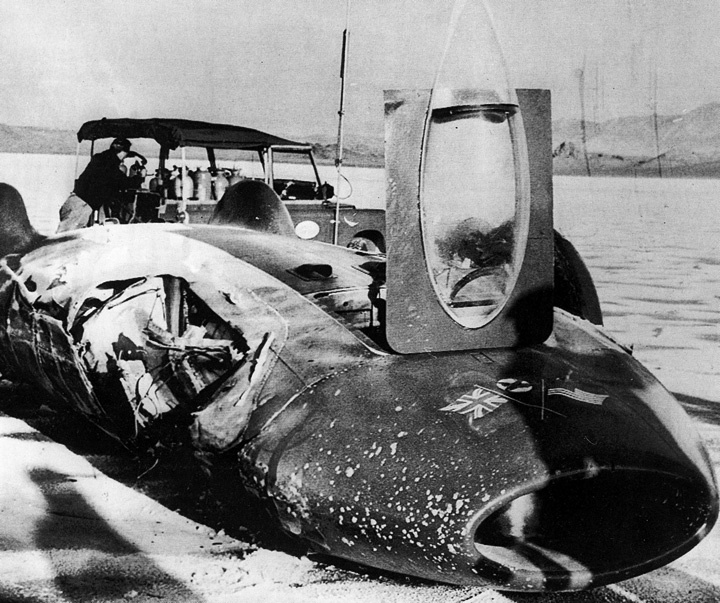 Campbell was determined to travel at 300 mph on water but his return run across Lake Coniston in 1967 ended in tragedy when his boat hit its own wash from the first run.